Often times during our journey towards greater success, we are sent reminders. A reminder is something that we may have already known, but something that we need to hear at a certain moment in our lives. And they should always cause us to move. 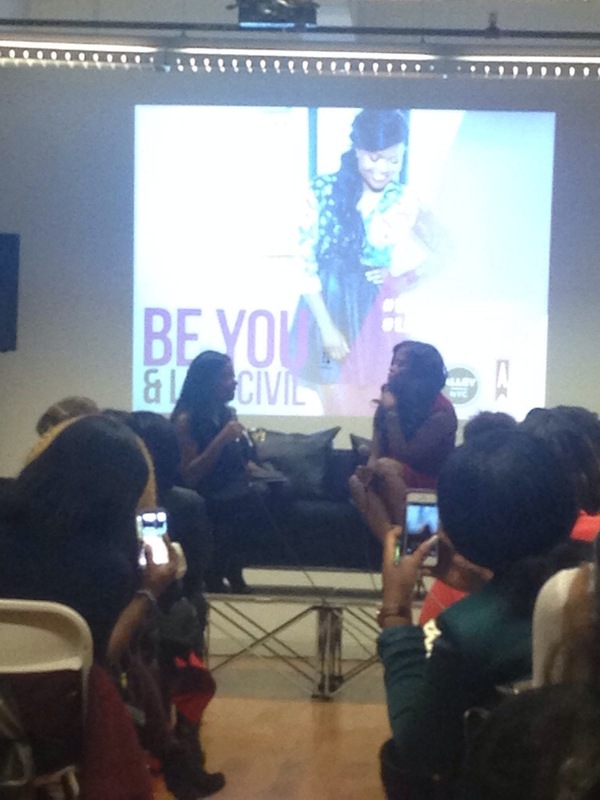 This past Thursday I had the opportunity of attending A Conversation with Karen Civil. An event presented by Her Agenda and Alley NYC. This event produced a few of the greatest reminders. Relevant things I needed to hear at this particular phase in my life. Since the moment I’ve heard of Karen Civil, I became a follower of hers. After reading an article in Vibe Magazine that shared a bit of her story, I saw how I could relate and respected her grind and her process. She started out as a blogger, as myself, and now has built an empire. During the conversation led by Rhonesha Byng, founder of Her Agenda, Karen shared her journey from start to finish. Rhonesha, who is a phenomenal journalist and entrepreneur, asked questions that provoked great conversation and inspiration for those who were packed into that Alley NYC venue. Some of the most inspiring things she shared are as follows. Take a look as I add my own spin on it. •She used social media to her advantage. Often times social media can be seen in a not so positive light. Many people feel that with the world of social media, it has taken away from real life situations. On the contrary, social media is a great way to build and reach a level of success. •Come up with creative ways to get who you want to notice you. She used an example of how she lied in order to get in contact with someone. Her creativity worked for her. Lying isn’t for everyone, but you have to be creative enough to draw attention from the ones you need to notice you. •She realized she had to have boldness in the industry that she’s in. It’s now or never. Regardless of how nervous something may initially be, she always gets this burst of courage. You can’t miss the opportunity or the moment for greatness. •Work with as many people as possible. Networking is key in any field of business. •Don’t let the opinions of others get in your way. Karen expressed how she talks with conviction and how many people took it as her being unpleasant. She just saw what she wanted and was confident enough to go out and get it. •Find what works for you. What someone else did may not be ideal for you. Don’t get caught up on what others are doing, find the best route for you and work with it. •Focus on you and try not to obsess over other people and what they have. Be content with who you are and where you are. One mans success doesn’t mean another mans failure. •Creating value in your work. Care about everything that you do. You must be passionate and make sure you nurture it. Don’t just deliver, over deliver. Give more, beyond what others are expecting. Along with some of these points, she talked about things that keep her motivated. She brought up her blessing jar as well as how she writes down three things she’s grateful for every night. I realized that it is so important to continue to remind yourself of your blessings and accomplishments during your journey towards success. It get weary at times, but when you begin to reflect on all that you’ve been given along the way, it helps you to be more patient. 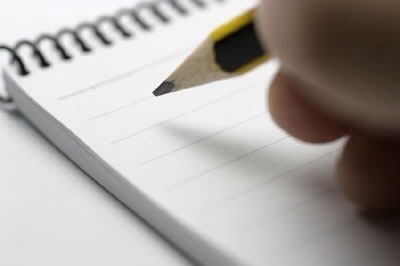 After this event, I went back to my routines that I had left behind. I became refocused and had a new mindset. I chose to remain positive by reminding myself of how far I’ve come. Through that I will be able to remain patient knowing that greater things are ahead. So I encourage you to continue on your journey. Write down all that you’re grateful for and all of your accomplishments, and see just how encouraged you will be to keep moving. 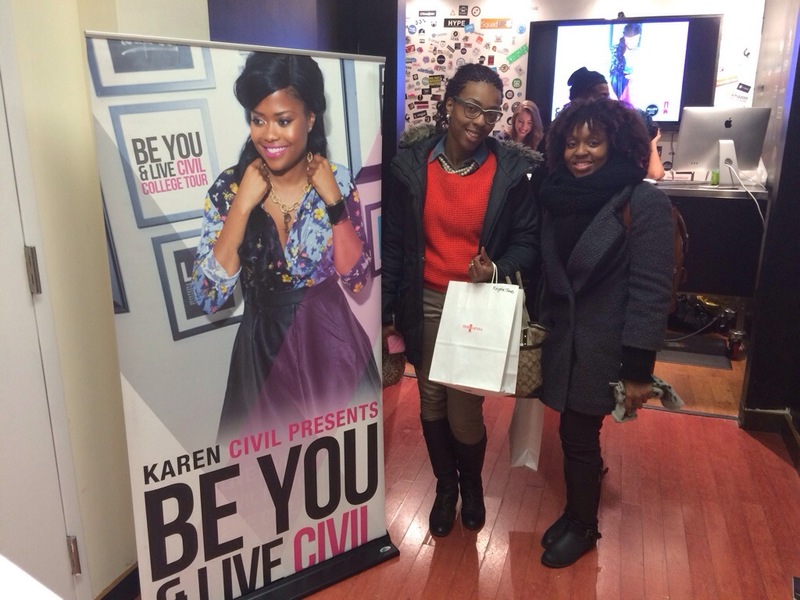 So finally as Karen Civil says, live on purpose!